We have released a new update which changes the ways you can join hunts, so just use the code “WW165” after you login. #ThrowbackThursday – Share a past pic of your favorite TV show growing up. All Smiles – Take a photo of a smiley face made out of household items. Drawings/paintings will not be accepted. Bottle Buddy – Take a photo of a unique bottle cap. 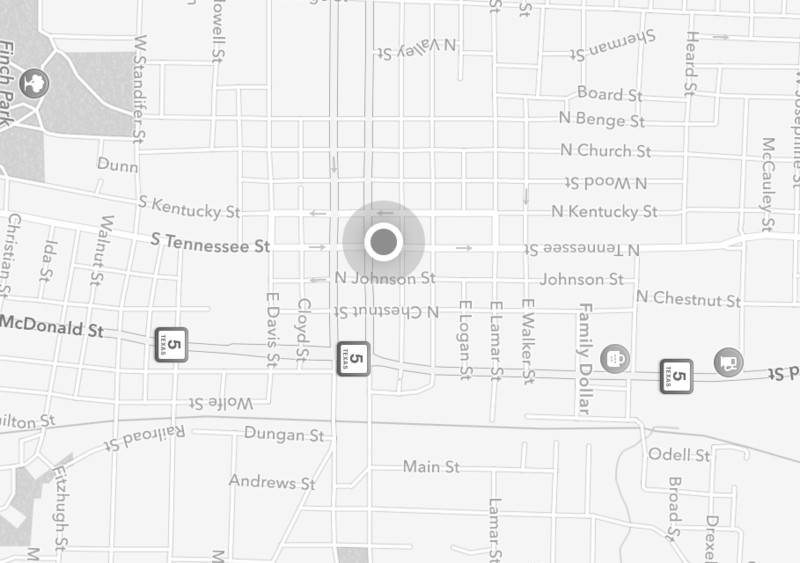 Cool Down – Take a photo of someplace that sells ice. Ice must be seen somewhere in photo and must be at a store, not at home. Family Jewels – Take a photo wearing a crown fit for a king. Food Frenzy – Take a photo of a mall food court, cafeteria or some type of location that sells multiple styles of food in the same place. Framed – Take a photo with your head in a picture frame of some sort. Be sure to smile! Grill Marks on Our Hearts – Take a picture of someone grilling food this weekend. Hatter Up – Take a photo of a store display showcasing a variety of hat styles. Hidden In Plain Sight – Take a photo of your best hide and seek location. Get creative! I Spy – X – Find the letter “X” formed in architecture, nature, etc. Peace, Love and HappZEEness – To celebrate GeoWoodstock this weekend, take a photo creatively representing the 1969 music festival with a similar name. Warm Up – Take a photo of a fireplace. Would Your Rather… – … sweat cheese or cry ketchup? Creatively represent your choice! Wrestlemania – Are you ready to rumble?! Come up with a larger than life pro wrestling persona and take a championship photo. Get creative! We have released a new update which changes the ways you can join hunts, so just use the code “WW164” after you login. #ThrowbackThursday – May 18th is National Endangered Species Day here in the states, so for #TBT upload a photo of a now extinct animal. #WayBackWednesday – Sit in front of a fan and show us your best skydiving impersonation. 24 Hours or Less – Take a picture at a business where you can get film developed. Back To School – Creatively represent what you would study in college if you went. Have fun with it! Elevated Amphibians – Creatively represent playing a game of leap frog. Get Rich Quick – Making money takes hard work and countless hours – but sometimes people get lucky. Creatively represent a method for making a lot of money very quickly. I Spy – W – Find the letter “W” formed in architecture, nature, etc. Lower Level – Take a in a room that could be considered underground. Mobile Marketing – Creatively represent what brands would sponsor you if you were a NASCAR racer. Be sure to have the logos somewhere on your person. Neat Freak – Take a picture of a place or items that are perfectly organized. Noble Nuptials – Creatively represent the royal wedding between Prince Harry and Megan Markle. Prevalent Piercing – Take a picture of a body piercing. Resale Ripoffs – Take a picture of an off brand version of a well known product. Rover Rescuer – Take a picture outside of an animal shelter. The day has arrived. 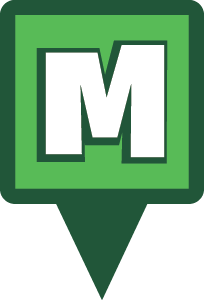 After months of hard work, long conversations, and a successful joint venture, Munzee Inc. has been merged into Freeze Tag Inc. This is a great thing for Munzee players worldwide as we move forward as one company, stronger together. There will be no changes to the game, other than great things in store for the future with additional resources and personnel. Since Munzee Inc. is no more, I am now President of Freeze Tag Inc. with specific oversight on all products. These include Munzee, WallaBee, Eventzee, Garfield Go, and the rest of the FT suite of apps. We really look forward to a bright future with some great ideas on the horizon. As usual I have to play the part of Captain Vague, especially now that we are part of a public company. Please know I not only appreciate all of our player communities, but we all know this is only possible because of you playing our games and growing them with us. I look forward to visiting with many of you at upcoming events and continuing to grow our games together. Thank you for your support, especially in the current diabetes charity special. As always, Munzee On! – Rob Vardeman, President of Freeze Tag Inc. Freeze Tag (OTC: FRZT), temporarily trading as (OTC: FRZTD), a leading creator of mobile social games, today announced the company has successfully completed a merger with Munzee Inc., effective October 18, 2017. The combined company, Freeze Tag, Inc., will maintain offices in McKinney, Texas and Tustin, California with the management team comprised of Craig Holland as CEO, Rob Vardeman as President, Mick Donahoo as CFO, and Cecie Newman as VP of Operations. Freeze Tag will continue to align its vision with two fast-growing trends in the mobile applications world: AR location-based gaming and location-based advertising. The combined company has proprietary technology with the ability to create a portfolio of augmented reality location-based games for brands and iconic characters, such as the augmented reality treasure hunting game Garfield GO, which is currently live in several countries around the world. Freeze Tag management indicated that news related to current and future products will be forthcoming. Freeze Tag, Inc. is a leading creator of mobile location-based games for consumers and businesses. Our games include hits such as Munzee, a social platform with over 5 million locations worldwide and hundreds of thousands of players that blends gamification and geolocation into an experience that rewards players for going places in the physical world, Garfield Go, a Pokemon Go style augmented reality game based on the iconic cat Garfield, WallaBee, an addictive collecting game with over 2,000 beautifully drawn digital cards, as well as many social mobile games that provide endless hours of family-friendly fun. We also offer our gaming technology and services to businesses that want to leverage mobile gaming in their marketing and branding programs. For example, our Eventzee solution allows businesses to create private scavenger hunts in physical places such as malls, tradeshows, company events or campuses to create immersive brand experiences. Apply to be a Guest Admin! 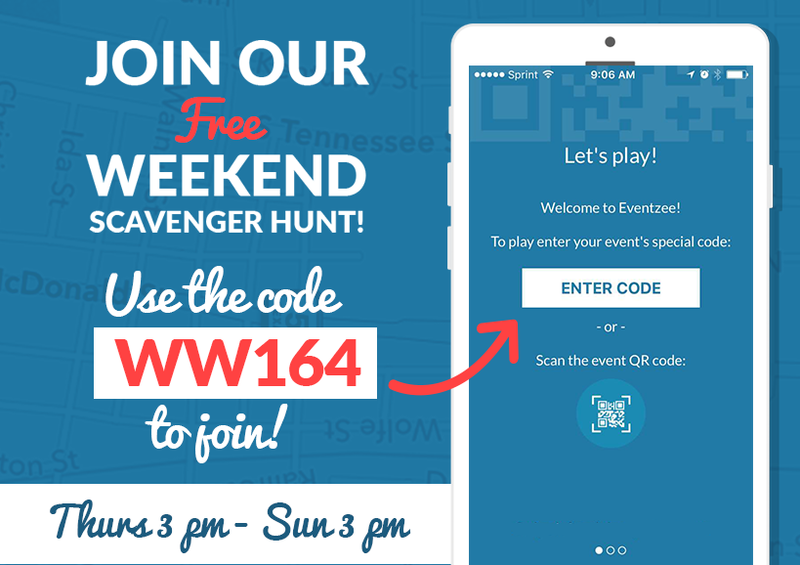 We are formally requesting applications for guest Eventzee admins for our worldwide scavenger hunts. The Eventzee staff will be out of town the first weekend of July at Munzee’s Birthday Bash in Denver, CO. We’ll be super busy hosting a number of photo scavenger hunts that weekend so we are looking for help to run the Weekend Warriors free photo scavenger hunt. For those interested we ask that you email eventzee@munzee.com answering the questionnaire listed below. Please include “Eventzee Guest Admin” in the subject line. Depending on the number of applicants we will decide how to move forward with this program and future uses for guest admins. Due to the importance of the role, we are requiring that all applicants have run their own Eventzee hunt at least once prior to applying. Thank you to all of our players for the support! We look forward to growing the game! APPLICATIONS MUST BE SUBMITTED BY JUNE 22nd 2016. Have you run an Eventzee photo scavenger hunt before? If so, what was the name of the hunt? What were some of the biggest struggles you faced when hosting your photo hunt? Looking back, what would you do differently when running your photo hunt? When approving photos what do you look for? When adding photos to the gallery what do you look for? What are 3 telling signs that a submitted photo is a screenshot? What makes you stand out among other applicants as an Eventzee Guest Admin? Are you free between Thursday June 30th through Sunday July 3rd?